We have updated the HTC unlocking code Database with 8,576,428 new IMEI entries, last update was in Mars 2016. – HTC One ME and One X9. 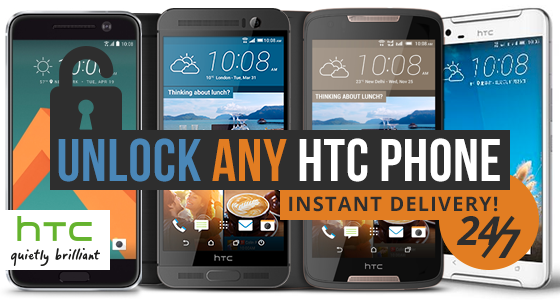 Order the Unlock Code for your HTC Cell Phone with UnlockBase and enjoy Instant Delivery 24/7 !